Continental ContiTech 53236544000500 Maxxim™ Premier Stage II Vapor Recovery gasoline hose is a 5' balance coaxial hose assembly for dispensing pumps requiring a balanced vapor recovery system. Continental ContiTech 53236544000700 Maxxim Premier Stage II Vapor Recovery gasoline hose is a 7' balance non-venturi coaxial hose assembly for dispensing pumps requiring a balanced vapor recovery system. Continental ContiTech 53236544108031 8' Balance With Venturi Hose incorporates a Venturi pump in the protected confines of the inner fuel hose coupling to keep the vapor path open in the outer hose. For dispensing pumps requiring a Stage II balanced vapor recovery system. 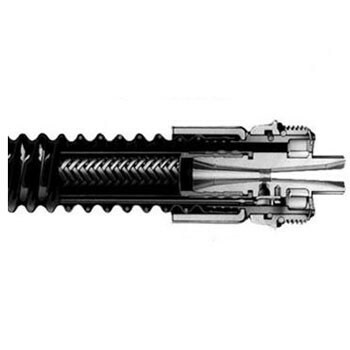 Continental ContiTech's Maxxim Premier Stage II Vapor Recovery gasoline hose is a coaxial hose assembly for dispensing pumps requiring a balanced vapor recovery system. Continental ContiTech 53236544000600 Maxxim Premier Stage II Vapor Recovery gasoline hose is a 6' balance coaxial hose assembly for dispensing pumps requiring a balanced vapor recovery system. 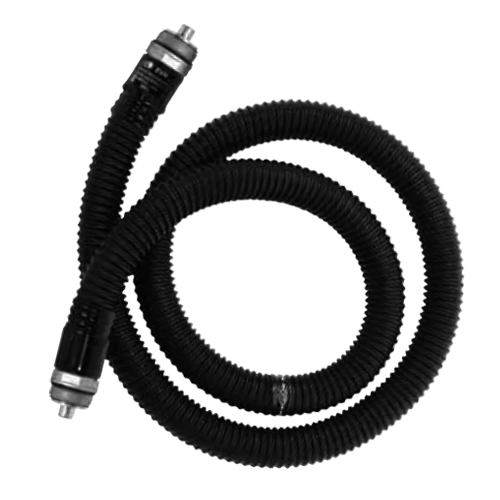 Continental ContiTech 53236544000800 Maxxim Premier Stage II Vapor Recovery gasoline hose is a 8' balance coaxial hose assembly for dispensing pumps requiring a balanced vapor recovery system. 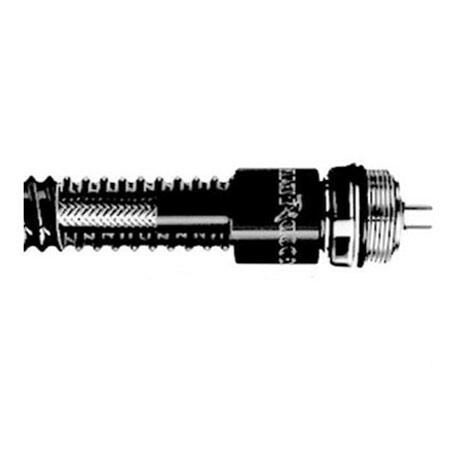 Continental ContiTech 53236544001250 - 12.6 Maxxim Premier Stage II Vapor Recovery gasoline hose is a 12.6' balance non-venturi coaxial hose assembly for dispensing pumps requiring a balanced vapor recovery system.